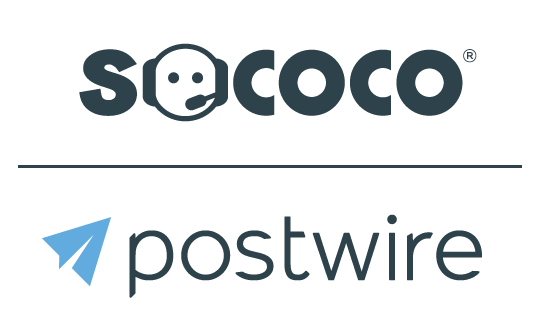 On Postwires, there are three roles: Owner, Contributor, And Viewer. Owner - Has total control of the Postwire: the content, the settings, and the invitee list. The Owner can also see the activity detail at the bottom of the Postwire (tab next to Comments) and the Owner's profile is displayed on the right hand side. Contributor - Can do everything the owner can do except delete the Postwire, see activity details or have their profile Info displayed on the right hand side. Viewer - Viewer cannot change content on the Postwire. Viewers can only view content, repost content (optional Advanced Setting) or download content (optional Advanced Setting). Can a "Contributor" share a postwire if the "Share" button is not set to the "on" position in the "Advanced Settings"? There are times when we want to grant a specific person in a company the ability to SHARE their PostWire page without allowing all people on the list to share.